John Vincent is a seasoned real estate professional with ten (10) years of experience in commercial and residential real estate leasing and sales. Mr. Vincent started his career with Adams Property Consultants in 2006 and quickly established himself as an aggressive advocate for his medical clients. 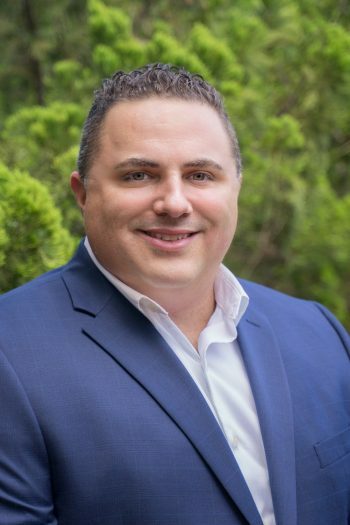 In order to gain a well rounded real estate perspective, Mr. Vincent left APC in 2011 and joined Keller Williams Real Estate to focus on the residential real estate business. He spent three (3) years representing buyers and sellers, closed numerous transactions and consistently met and exceeded established goals. Mr. Vincent joined Florida Medical Space in July of 2014 as a Director of Leasing and Sales. He is responsible for leasing and sales efforts in Broward and Dade County. He also spearheads the firm’s efforts to offer luxury residential real estate representation. Please contact John directly by calling (954) 729-1905 or via email at johnvincent@floridamedspace.com.